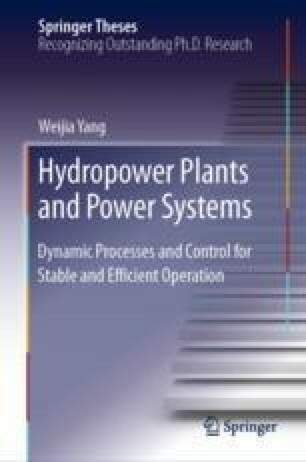 In this chapter, the efficient operation of HPPs during balancing actions for renewable power systems is studied, focusing on PFC that acts on a time scale from seconds to minutes. In Sect. 6.1, the problem description, cause and initial analysis of wear and tear of turbines are presented. Based on the analysis results, a controller filter is proposed in Sect. 6.2 as a solution for reducing the wear of turbines and maintaining the regulation performance, reflected by the frequency quality of power systems. Then in Sect. 6.3, the study is further extended by proposing a framework that combines technical plant operation with economic indicators, to obtain relative values of regulation burden and performance of PFC.